Many of you have found this blog because of my series of Gardening From Scratch interviews, chatting to people about starting a garden completely from a blank slate: dreaming up the perfect outdoor space and then trying (and sometimes failing and trying again) to create it. I adore talking to people who have achieved this, because it makes me truly believe that I can do that here at Widgetopia too. 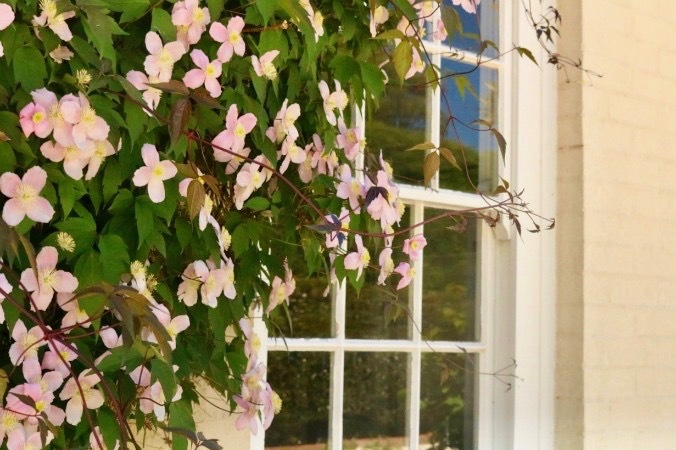 But recently I have given a LOT of thought to the flipside of that proposition - what if you move to your dream home and it already has a beautiful and established garden? How do you make that garden your own? How do you make it the perfect garden for YOU, not the little old lady who sold you the home (and made that garden her lifetime’s work)? Is there a way to respect the gardener who went before you, but get rid of the lurid variegated fuchsia standard tea rose (or insert other pet garden peeve here)? Recently, my hubby and I toyed with the idea of moving. We even went to some open homes - we were actually quite serious about the plan, albeit very briefly. Turns out that we can’t move because we are completely in love with our house, our property and the idea of seeing this garden we have worked so hard on come to fruition over the next decades. 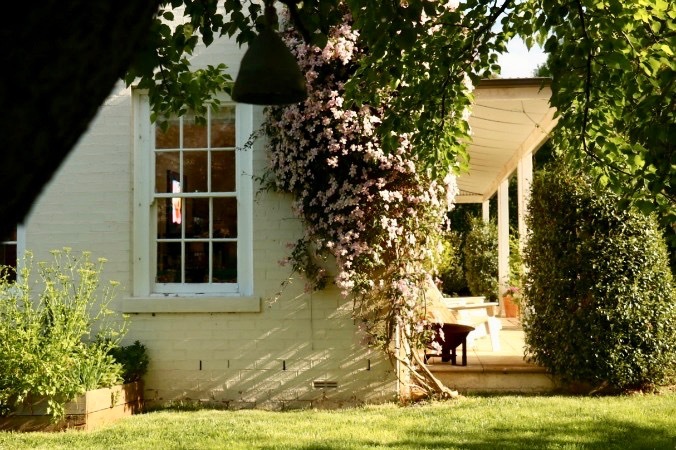 But whilst we were on the hunt for the perfect garden with a house somewhere within it, these questions of moving into "somebody else’s garden" were front of mind. So, I posed the questions to a woman I admire and whose garden is dreeeeeamy indeed. Beth Macdonald is the voice behind the epicly honest, hilarious and joyously relatable blog Baby Mac. 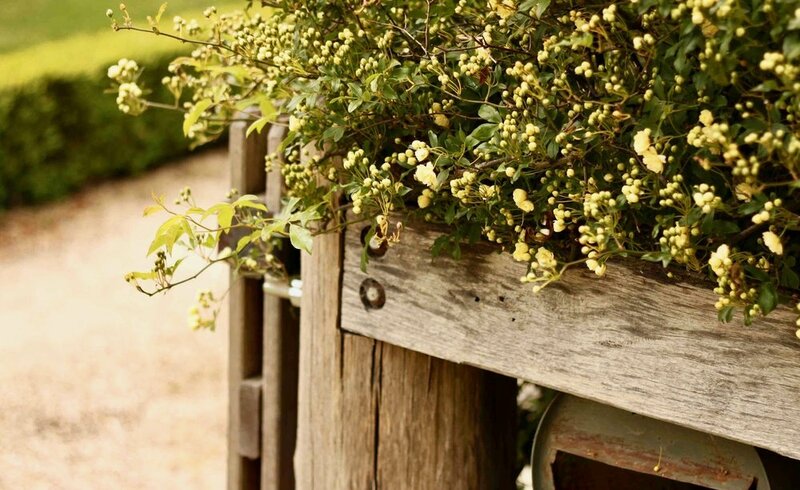 I have followed her for a few years now - in fact since the day that I was researching how to hedge a banksia rose and stumbled upon this photo of her yellow one (not hedged, but a glorious photo that stuck in my mind). Several years later and I feel like Beth and I are girlfriends, despite having never met (surely the highest compliment of her work as a blogger, no?). 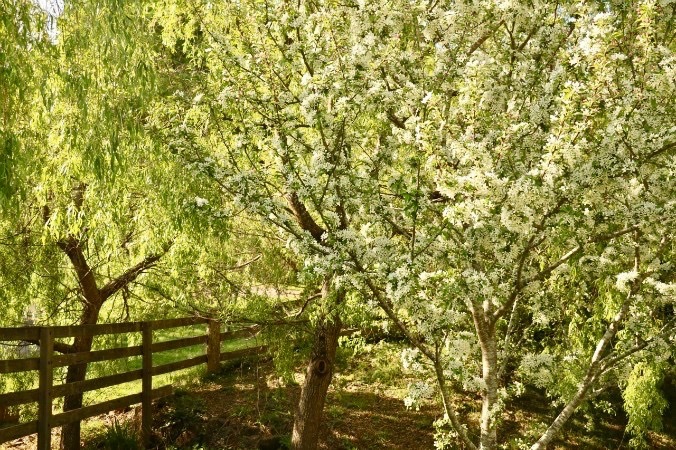 I have admired her garden in the beautiful Southern Highlands town of Burrawang from afar, and have loved watching her celebrate its beauty throughout the seasons. 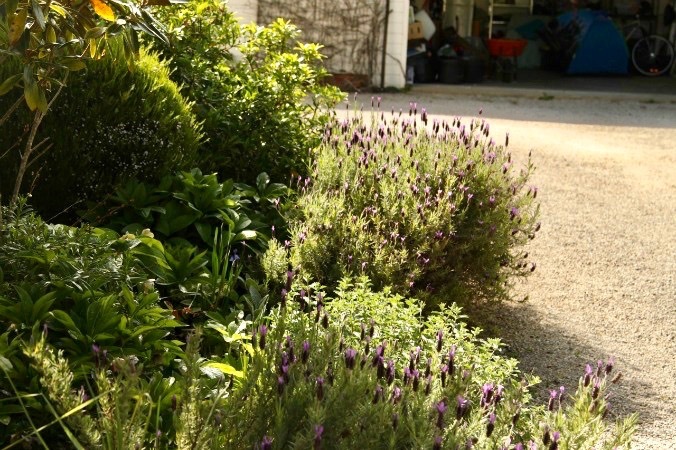 Beth writes so eloquently about the joy her garden brings to her family, but also about the steep learning curve when moving from an inner city terrace to a rural garden - and the sheer amount of work involved in keeping it up to scratch! As she moved to her home when it already had quite an established garden, I thought: who better to pepper with my questions than Beth? 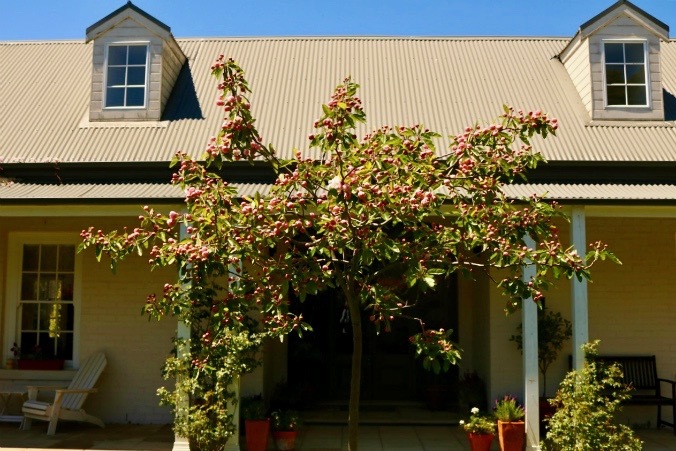 The Tree Diaries: What triggered your move from Sydney to Burrawang? What did you dream of for your life there? Beth Macdonald: The move was never really anything we planned long term or even dreamt of. It was pretty much born out of frustration of our life in Sydney - feeling like we were on a constant wheel enjoying nothing and just surviving. A one off drive home through the country (with me crying saying I don't think life is meant to be like this) had Rob say "why don't we just move to the country?!" And so we did! 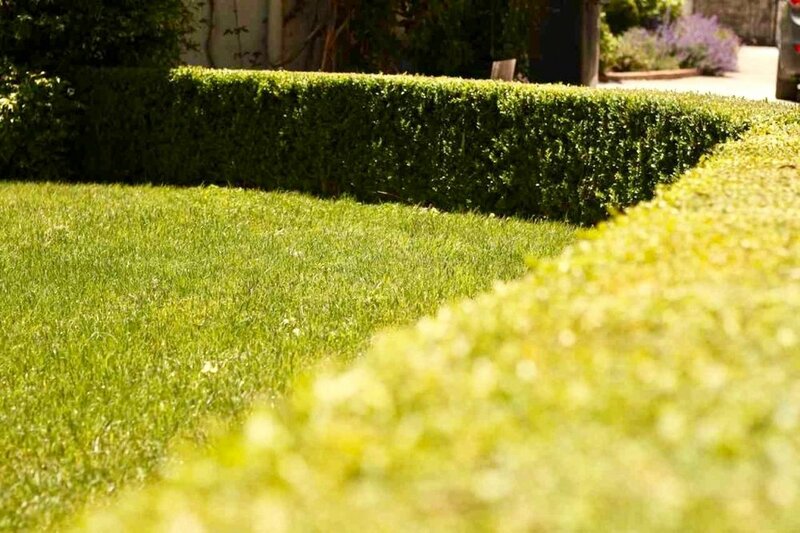 TTD: Did you have a garden in Sydney, or any gardening experience before you moved? BM: Our garden in Sydney was just a courtyard - that's it! I was expert at pots and herbs but that was it. 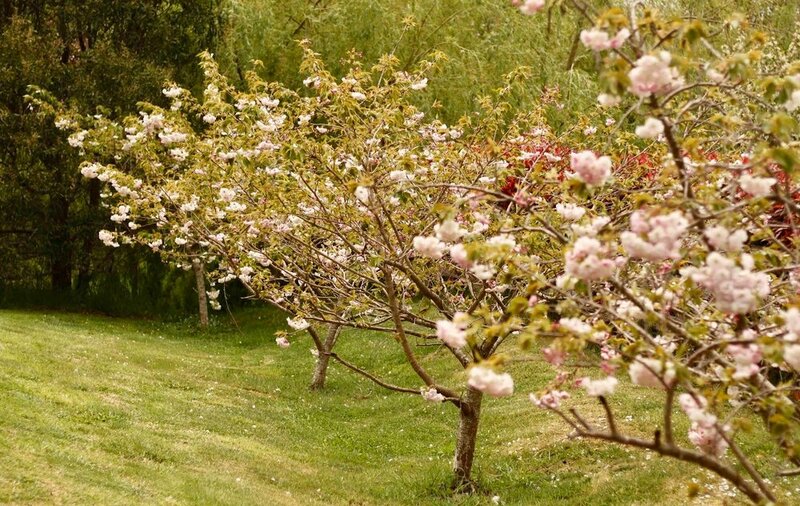 Growing up though we had gorgeous gardens and I spent every spring the Blue Mountains with our family visiting open gardens. I had posters on my walls of Monet's garden so while it wasn't a part of our life then, it was always a love affair thanks to my Mum. TTD: Were you overwhelmed moving into a property with an established garden, especially in a town so filled with beautiful gardens? Was there any pressure from the neighbours and local gardening gurus to keep up the green thumb standards? BM: Absolutely! The pressure was well and truly on and we had NO clue what we were in for. SO much mowing, hedging...while our garden is pretty low maintenance with hedges and trees and not many garden beds it is FULL on for so many months of the years and someone is ALWAYS paying attention to what is going on. TTD: Any lessons you’ve learned in making an established garden your own, tweaking it to reflect you and your family? Did it take a little while to really start feeling like YOUR garden? BM: I still don't feel like it's my garden. With little kids it has been almost impossible to try and create the kind of garden I would want because it would take SO much time and I just don't have that at the moment. So while small additions have been made, trees planted and stuff it's been us maintaining it and keeping on top of it rather than making it our own. I still love it though! TTD: You’ve been living in Burrawang for about 7 years now - do you think you have a lot more to build, change or create in the garden, or are you at the enjoy-and-maintain-stage? BM: Hopefully when Maggie grows a little more I will be able to add a little more of myself into it - I would love more flower beds, but right now it's perfect for what I can do. I went and saw Mickey Robertson last year who said that it's OK to acknowledge times that you can do more, and others when you can't. I've come to terms with what I can and can't do, and I'm happy with what we have right now. TTD: Is this your “forever garden” or do you see yourself creating a new garden somewhere else in the future? BMcD: One day I think Rob would love to build a house on some more land so that would involve a garden - which terrifies me but also how amazing to watch something grow from scratch. BM: Instagram is such a great place for me to get all my inspiration - so many wonderful gardeners and growers to follow. I have a friend @jennyroseinnes who is an amazing gardener and have been lucky enough to visit her garden. My sister lives in a house with a gorgeous established English cottage garden that I am lucky enough to be able to enjoy. I love @hazelnigella and her garden account @hazelnigellaflowers , so many different florists @annabellehickson @paulbangay @clausdalby @floretflower @flowersvasette it's a visual delight out there that we all get to enjoy! My Mum is my original inspiration @suemacca52 . Beth, thank you so much for letting us stickybeak in your garden and, more importantly, for sharing your musings with us everyday on Baby Mac. So many times you've said what we are all thinking (or screaming inside our overtired brains), and yet you ALWAYS find little joys and celebrate the small moments of life. And for that I am grateful. All photos taken by Beth McDonald and linked to her blog. Please respect her intellectual property in these photographs.